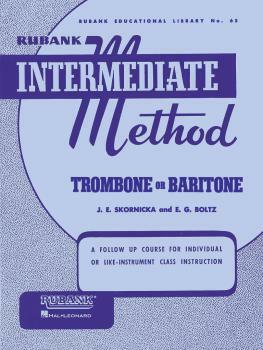 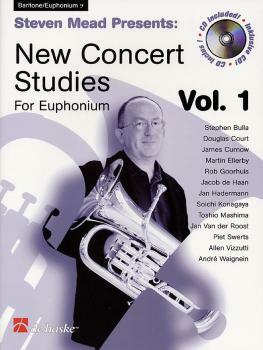 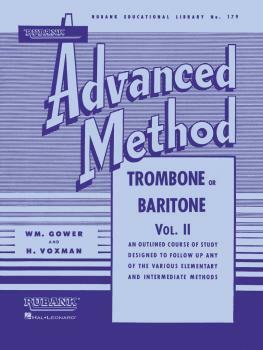 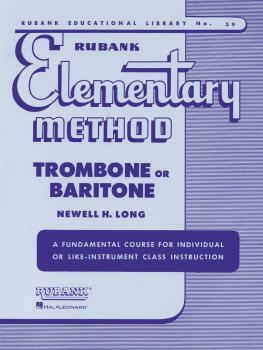 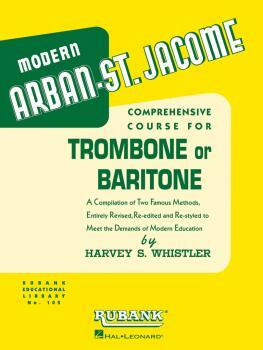 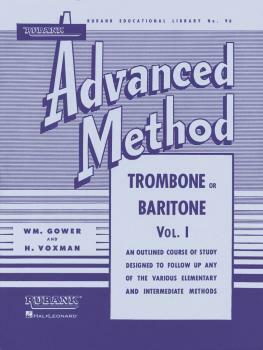 Arban-St. Jacome Method for Trombone/Baritone B.C. 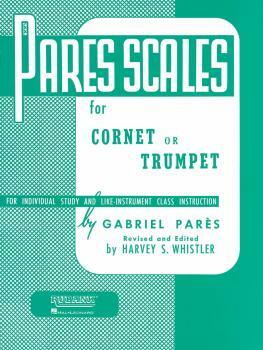 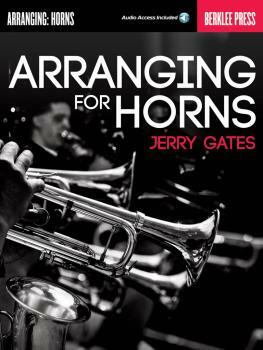 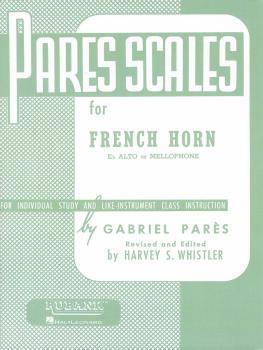 Pares Scales: Cornet, Trumpet or Baritone T.C. 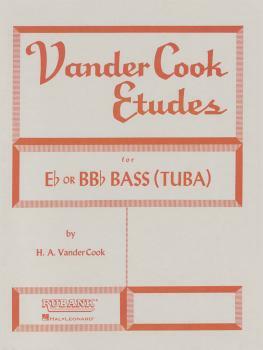 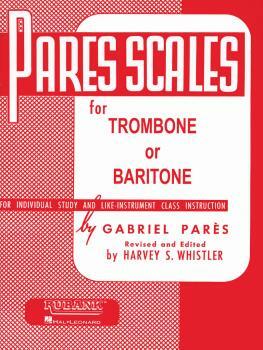 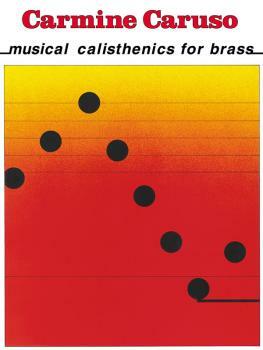 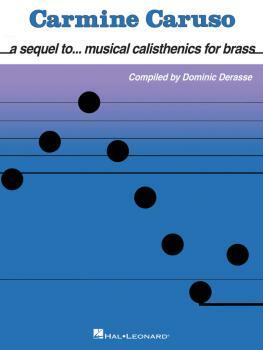 Pares Scales: Trombone or Baritone B.C.